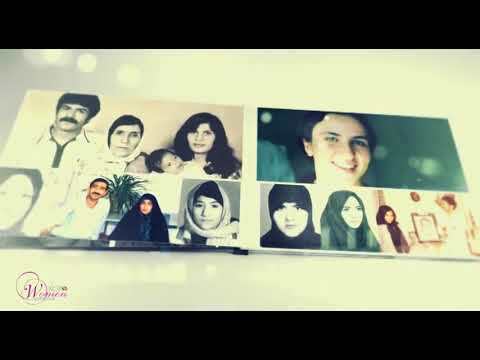 August 12, 2018 – More than eight months passed since the fateful day when Iranians took to the street of Mashhad that spread to many cities starting an uprising that has lived till this very day. It all started on 28th December 2017. 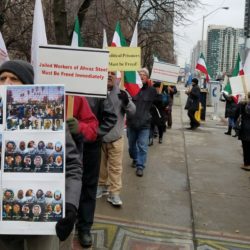 Since the start of the new wave of protests in Iran last December, continuity is one of the more important properties that marks the uprising. But generally, three steps or phases can be seen since December. On 28th December, the first phase started with a simple protest of economical nature over inflation and continued until 6th January 2018. It turned swiftly into a wave of anti-government protests targeting the whole theocracy of Iran. This wave of protests has had its ups and downs but hasn’t stopped ever since. 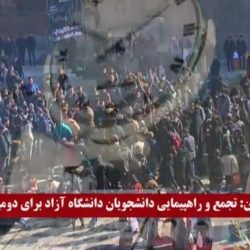 The second phase of the Iranian uprising started at the start of the new Iranian year (March 2018). Starting from 28th March 2018 the Ahwazi Arabs started their protests. 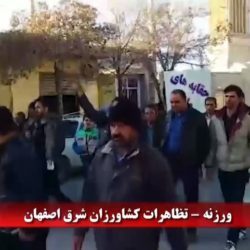 Isfahan’s farmers came to the streets after the Iranian new year and started to take the lead in the uprising. 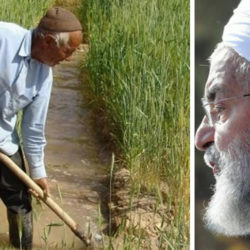 Iranian authorities cracked down on the farmers with widespread arrests. 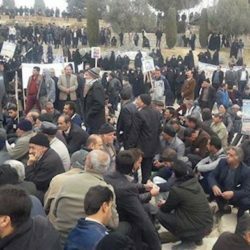 Isfahan farmers had already started their protests before the Iranian new year, demanding their right for water. 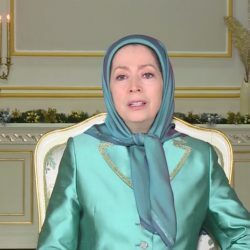 A few days later, on 14th April, the brave people of Kazerun stepped up the ante in the Iranian protests for freedom and democracy. 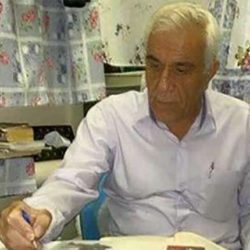 The nationwide strike of teachers in Iran on May the 10th which took place in 34 cities across the country had a fundamental impact on the next developments regarding the national uprising. In April and May the strike of border city Bazaars took place and on 14th May the strikes spread to the Bazaar of Tehran and other cities. The nationwide strike of Iranian truckers started on 22nd May and spread to almost every Iranian province. 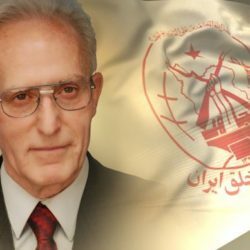 It shook the Iranian regime to the core. 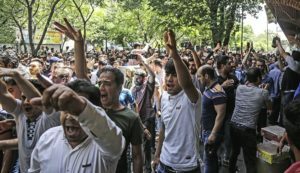 In July/August 2018 the ongoing Iran protests advanced to its third phase. 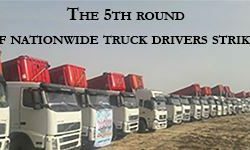 On 23rd July Iranian truck drivers started the second round of their strike, which hadn’t achieved its goals in the previous round. 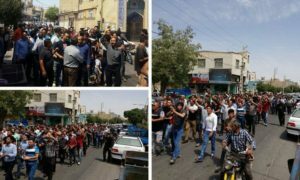 The grand uprising of the citizens of Isfahan and the industrial workers of Shapur district in Isfahan which started on 31st July swiftly spread to other cities including Shiraz, Karaj, Arak, Mashhad, and Tehran. 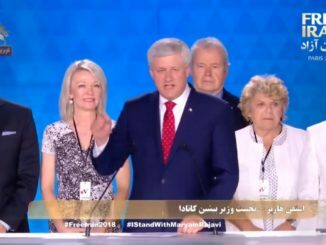 The third phase of the Iranian uprising continues to this very day and ask for Iranians’ historic demands: Freedom, prosperity, social security, and a government based on popular vote. 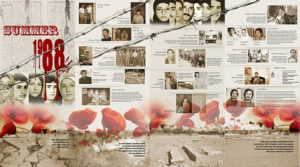 1) The Iran student protests in 1999 (713 July) included mostly students and was a result of internal power struggle between the so-called reformists and conservatives in the Iranian regime. 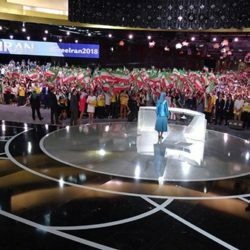 The protesters looked for a solution within the current Iranian political system. 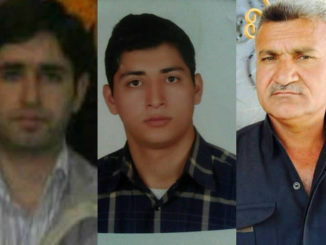 2) The 2009 Iranian election protests included the middle and upper classes of the Iranian population and while still a result of internal power struggles between the so-called moderates and conservatives, were not limited to students and included a vast array of the Iranian population of different education, ethnicity, and origin. In terms of location, the protests were spread across the country and included virtually every major city. 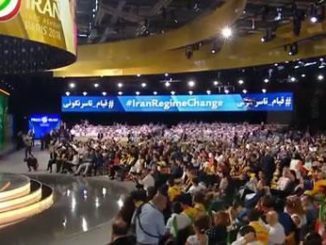 It is noteworthy that while at first, the protesters were looking for a solution within the Iranian political system, as the protests continued, protests became aimed at the entirety of the regime. 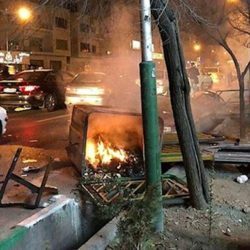 * The protesters look for solutions outside of the current Iranian political system: This is the result of moving beyond the so-called moderates. 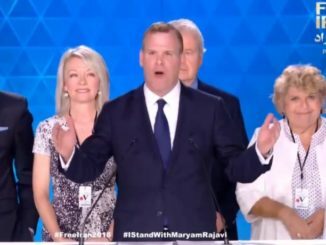 Chants like “Moderates, conservatives, the game is over” are as common as “Death to the dictator,” “Death to Rouhani” and “Death to Khamenei.” Rouhani did not live up to a single election promise and Iranians increasingly see him for what he is: The deceptively modern-looking showcase piece of a murderous regime out of the dark ages. 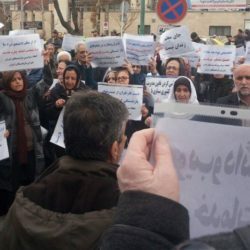 * Radicalization: Even the most harmless looking protests about economic woes swiftly turn into political protests targeting the whole political system in Iran with the Supreme Leader Ali Khamenei at its top. 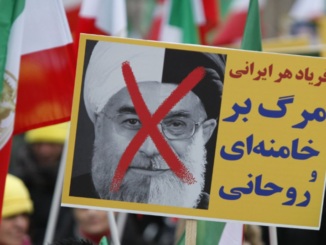 In fact, the first sparkle of protest started in Mashhad where Raisi’s supporters—Raisi was Rouhani’s rival in the last fake elections in Iran—organized a rally against Rouhani’s economic policies. 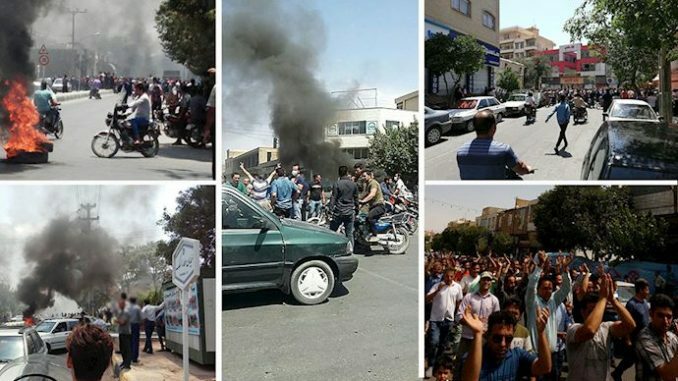 What was meant to be a maneuver in the internal struggle between factions of the Iranian regime for more power and a bigger share of the economy turned into a protest against the whole regime in a matter of hours. * The extent f the protests both in terms of time and location is unprecedented: The protests have continued since December 2017. 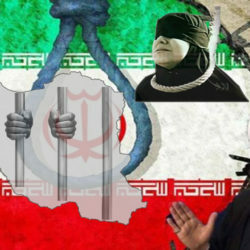 In past 4 decades since the mullahs took to power in Iran, no protests managed to continue that long despite the government crackdown. 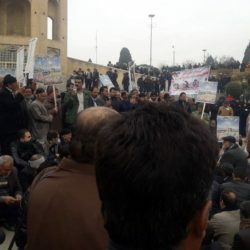 * The protests include a colorful spectrum of people with different political backgrounds, ethnic roots, and economic class: Seeing the grand bazaar of Tehran going to strike is no small feat but having farmers and industrial workers alongside is truly groundbreaking. 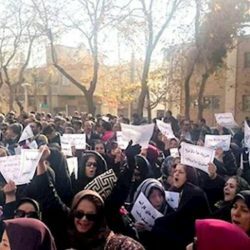 While the new generation takes to the streets asking for secularism, religious protesters take part in the Friday prayers—which are traditional and state-run events in support of the regime—but sit literally with their backs to the prayer leader and famously chant, “We turn our backs to the enemy, and embrace the country!” Meanwhile fully chador-clad women take to the streets after the Friday prayers and chant, “Our enemy is right here, they lie about it being America.” Anyone remotely familiar with how matters worked in Iran for the past 40 years knows the game-changing meaning of these acts. 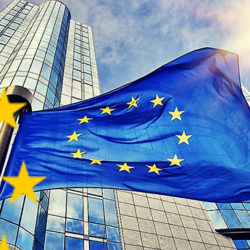 * The Iranian economy is in a downward spiral due to decades of mismanagement, corruption, and sanctions: Over the years, petrodollars have helped the Iranian mullahs to cover for their corruption, incompetence, expansionist agendas, and unpopularity. 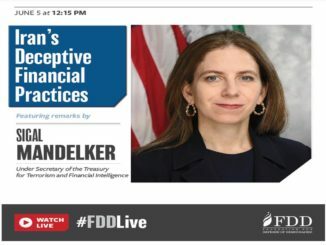 But the Iranian economy is now on the brink of a total implosion. 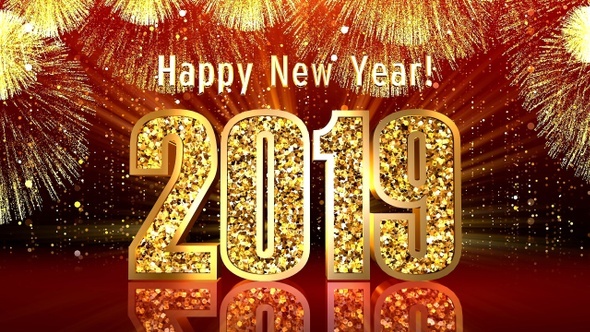 Experts estimate the year to year inflation rate somewhere between 100 to 200 percent and the Iranian Rial’s value has dropped at least 100 percent in value against the US dollar over the past 6 months. 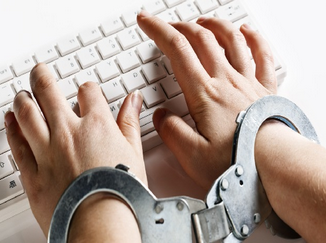 Without petrodollars, the mullahs will have way more leverage to face dissent.